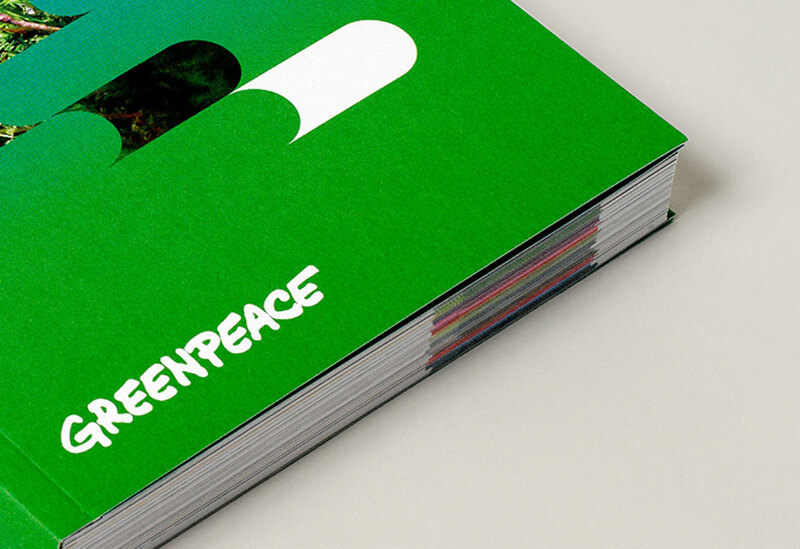 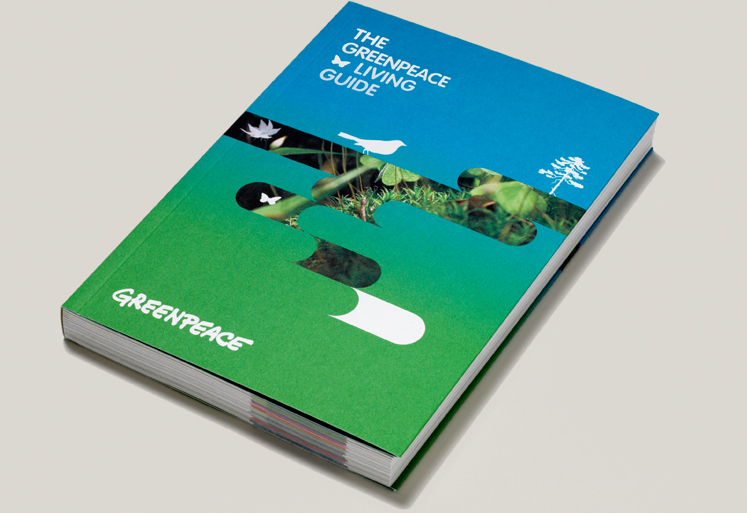 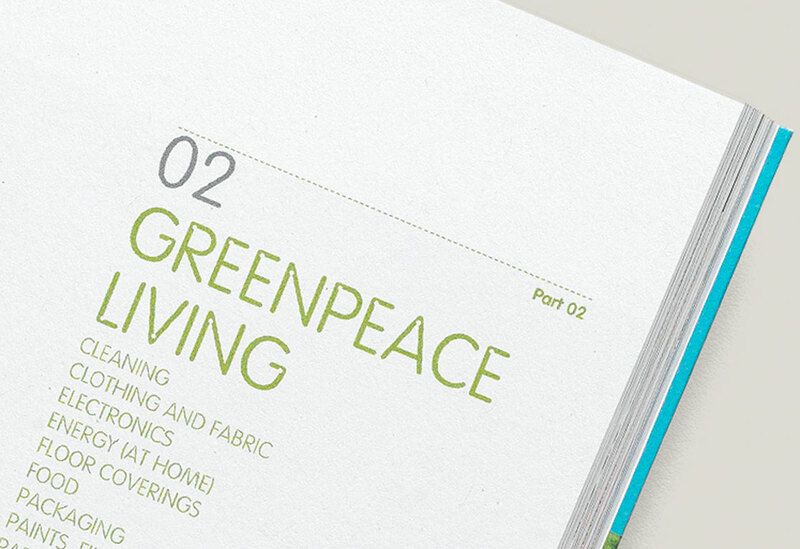 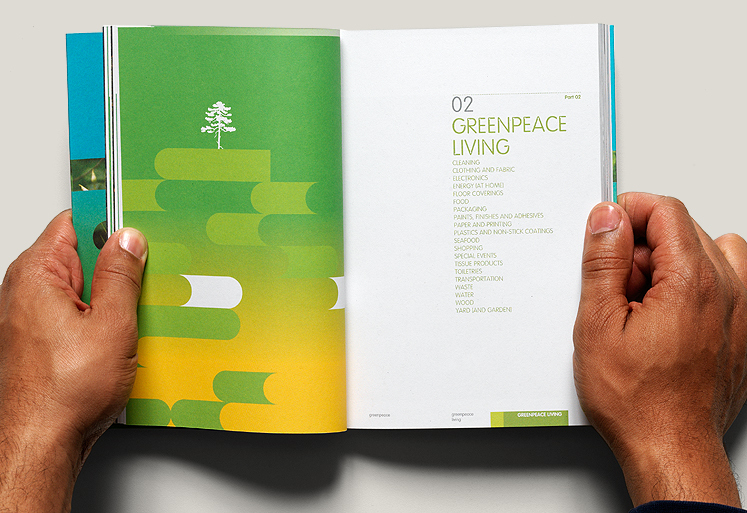 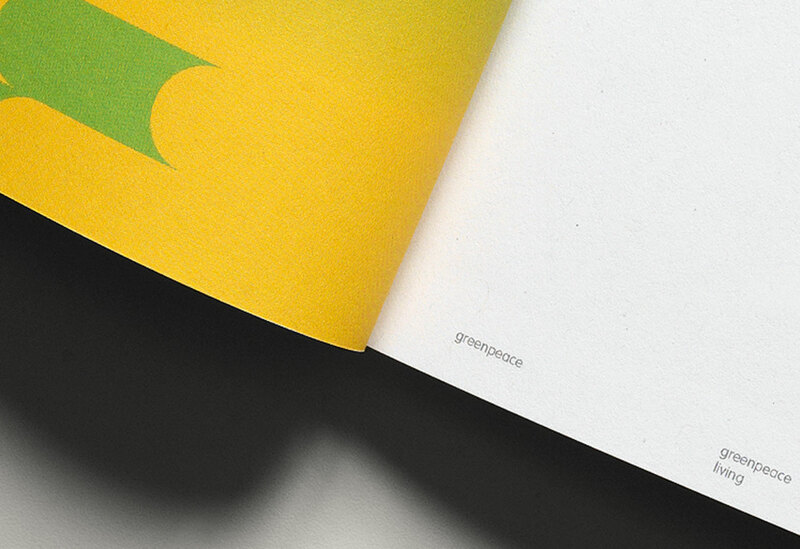 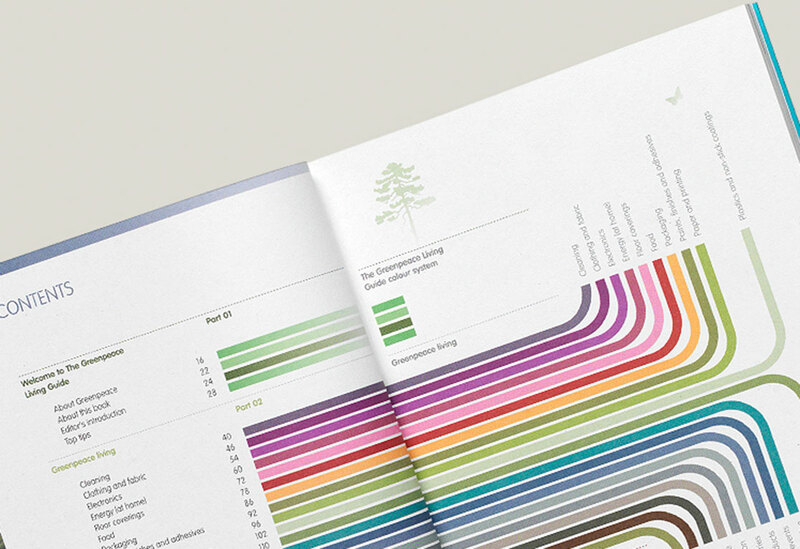 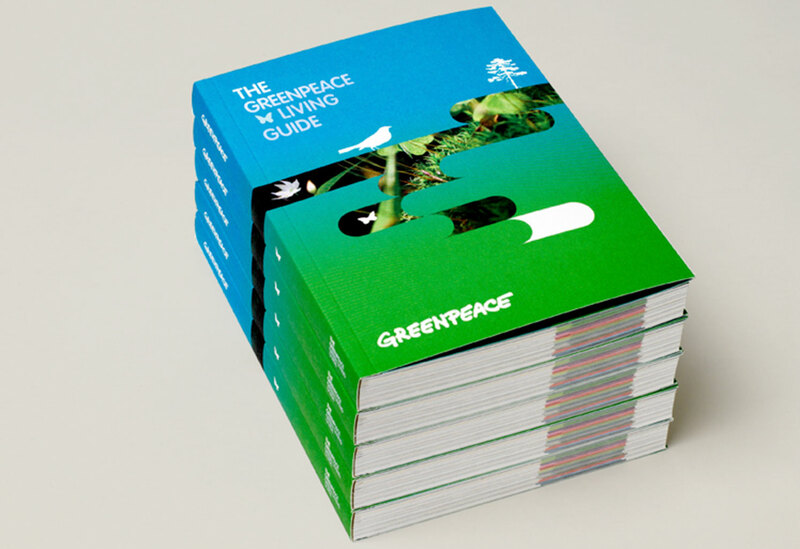 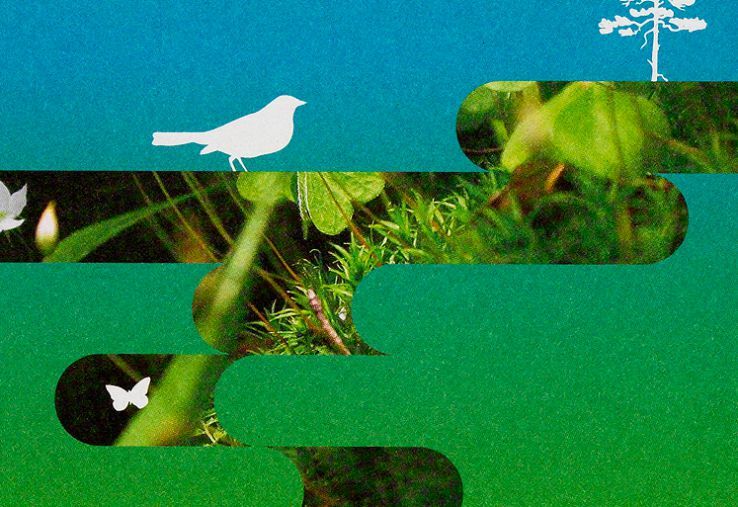 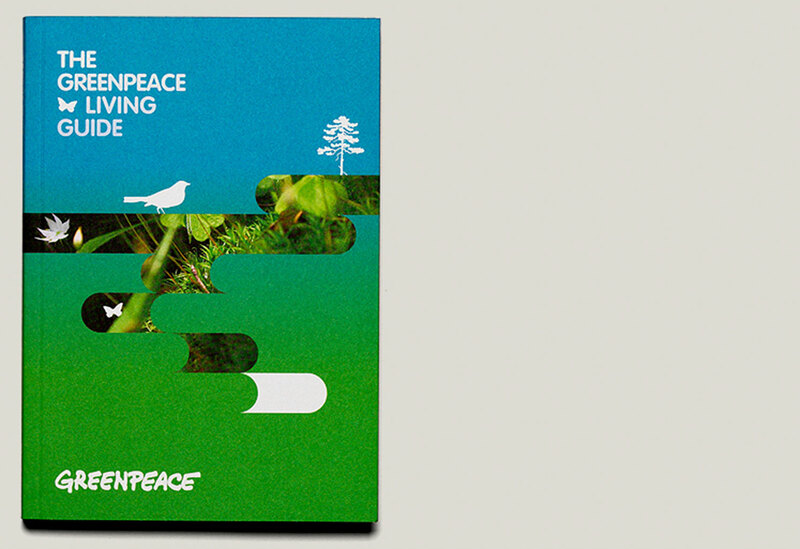 After working with Greenpeace for a number of years, typotherapy was asked to design a comprehensive hand book about sustainable living that is easy to read, navigate, and quick to retrieve a range of valuable information. 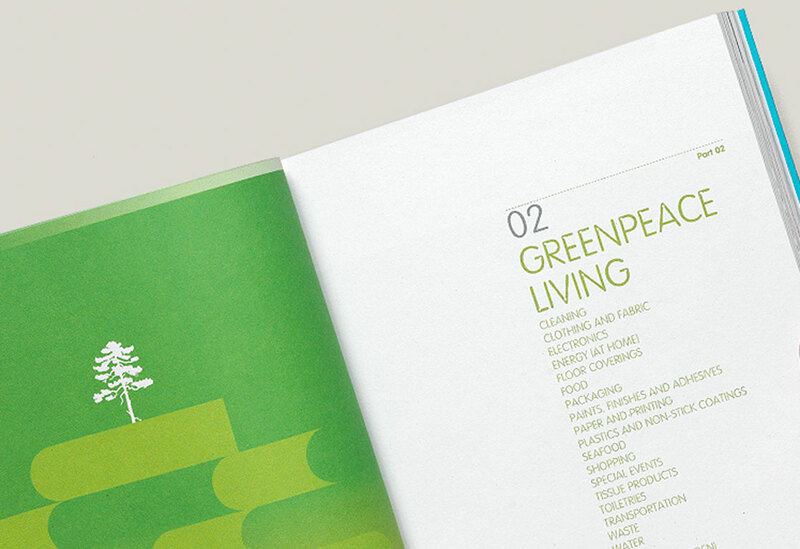 Once the visual identity was created, a custom font (Circulo) was designed specifically for the guide. 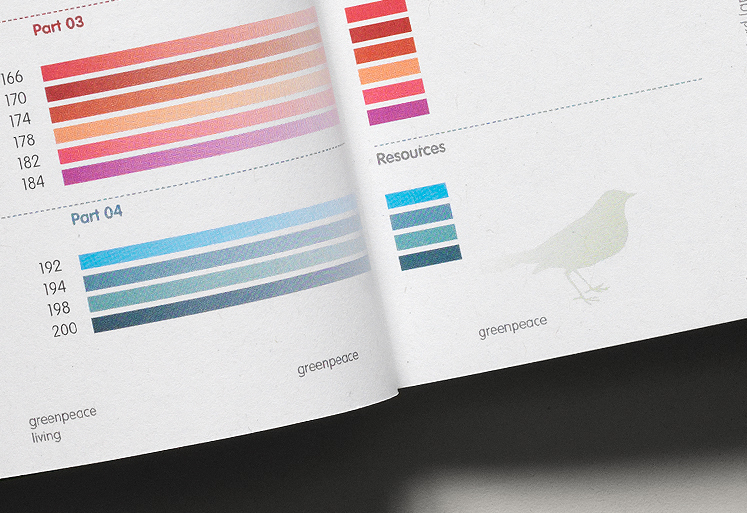 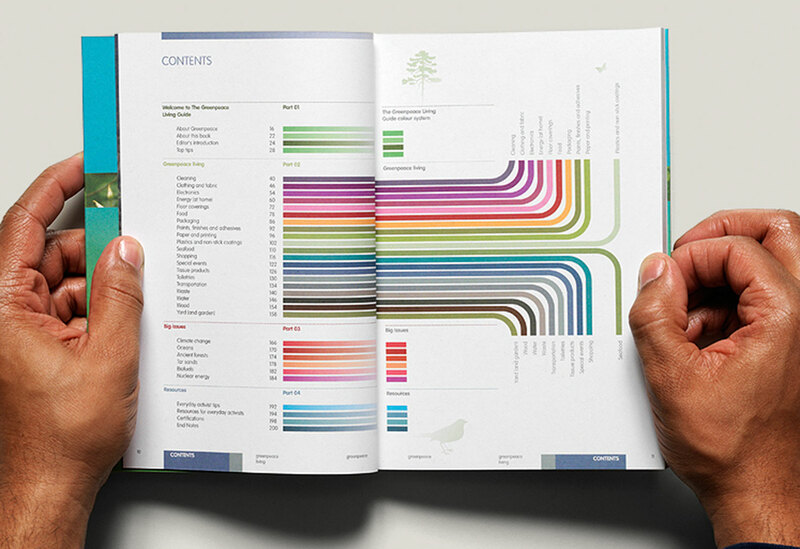 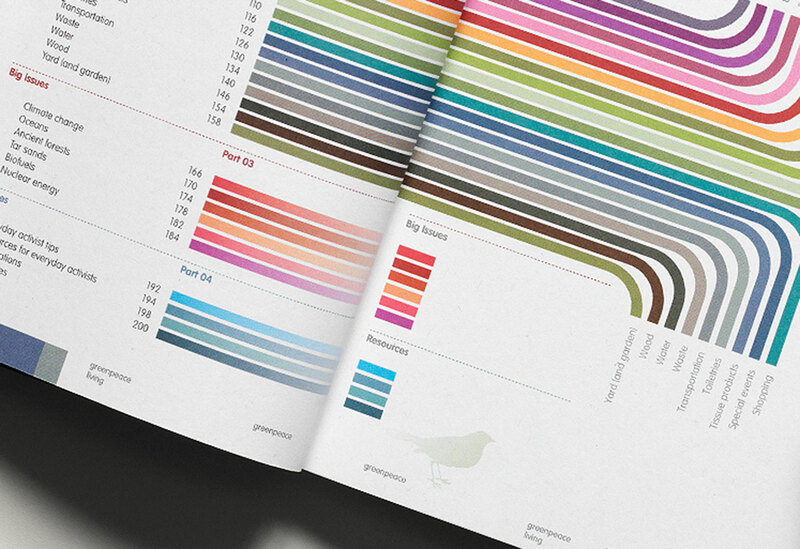 typotherapy designed the 200-page guide to be organized like an encyclopedia with a user-friendly colour system, a dynamic editorial structure and a refined grid system. 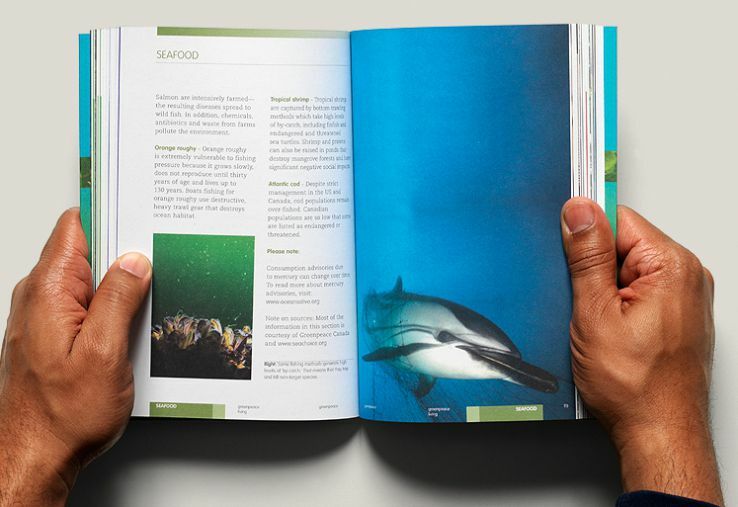 With entries for a range of categories from food to flooring, and toiletries to transportation, the layout was designed so that even the busiest person can skim through the guide and retrieve an abundance of information. 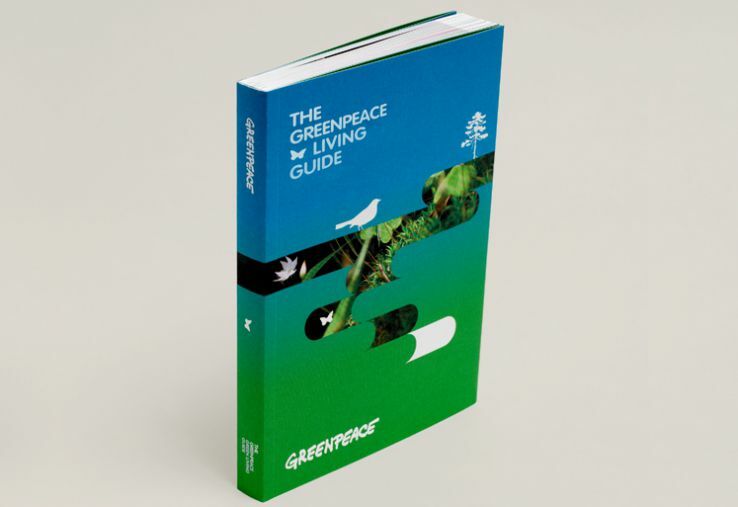 The result … the first edition was a Canadian bestseller, with over 8,000 copies sold to the public and distributed to Greenpeace members across Canada. 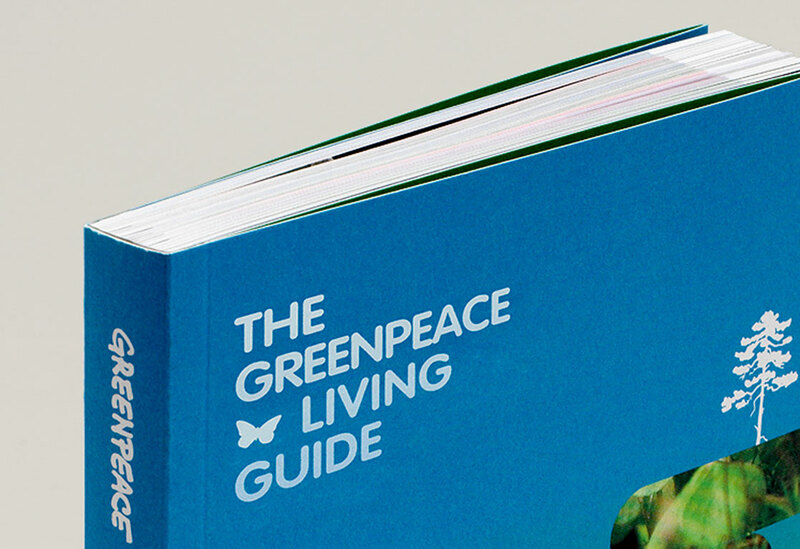 It has been endorsed by many prominent Canadians including Stephen Lewis, Sarah Polley, Ed Broadbent and Maude Barlow, who called the guide “a must read for every Canadian”.